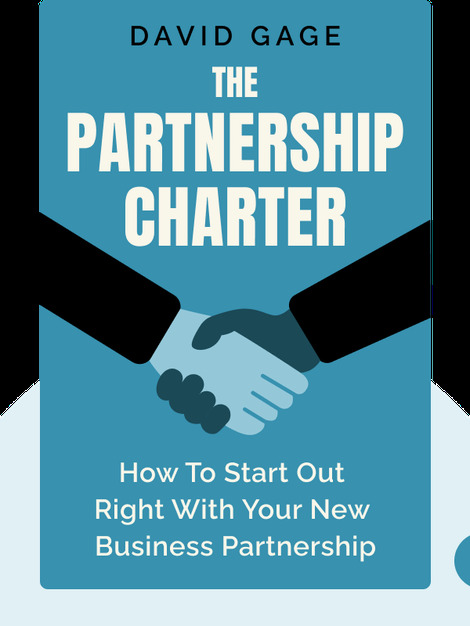 The Partnership Charter (2004) describes how business partners can avoid lasting damage to a business relationship by making sure to talk openly about everything. Using a tested process, business partners can put aside differences and successfully build a strong company together. 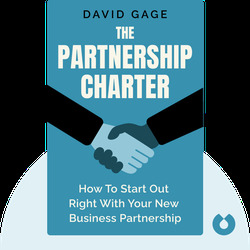 David Gage is a clinical psychologist, an adjunct professor at the American University Kogod School of Business in Washington, D.C. and the founder of BMS Associates, a mediation and consulting firm.